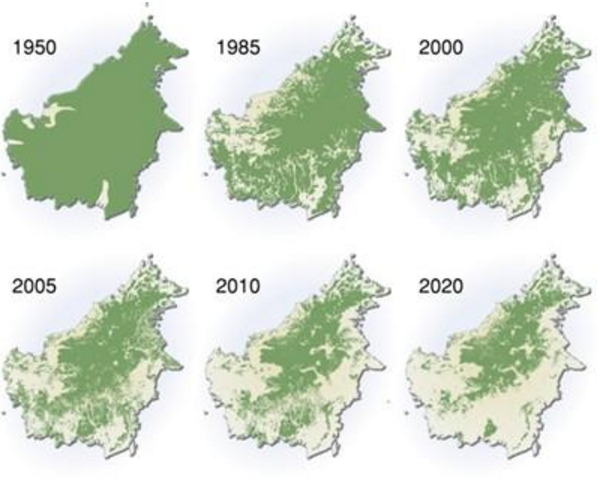 Borneo forest loss 1950-2020 (indonesiaexpat.biz). GR: We hear about forest replanting projects, better management, and better enforcement of forest protection, but the rate of forest loss due to logging, land clearing, and fire is increasing. Moreover, we know that many trees within existing forests have died due to drought and insect infestations. The dead trees increase the risk of wildfire. It is especially disappointing to see what happened in 2016 in Brazil. The total loss of trees is endangering earth ecosystems and human settlements with floods, fires, and the great loss of wild plants and animals. 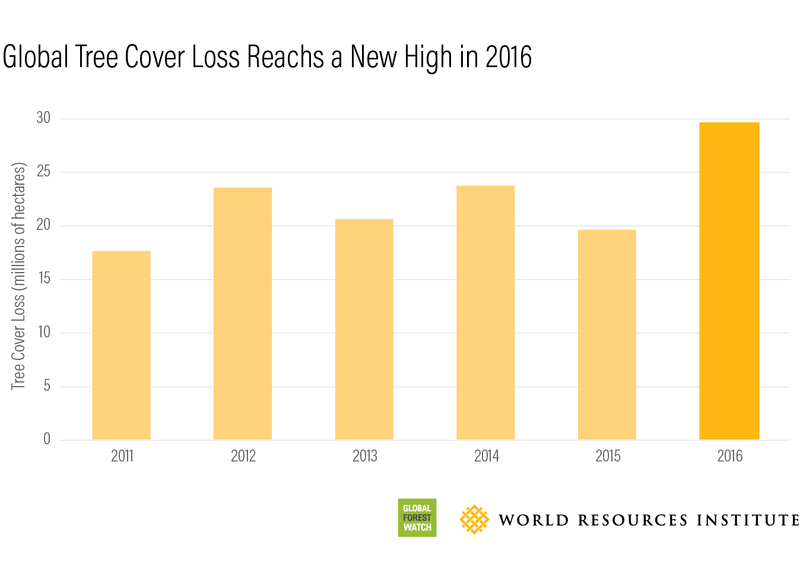 “Global tree cover loss reached a record 29.7 million hectares (73.4 million acres) in 2016, according to new data from the University of Maryland released today on Global Forest Watch. The loss is 51 percent higher than the previous year, totaling an area about the size of New Zealand. Forest fires seem to be a primary cause of this year’s spike, including dramatic fire-related degradation in Brazil. 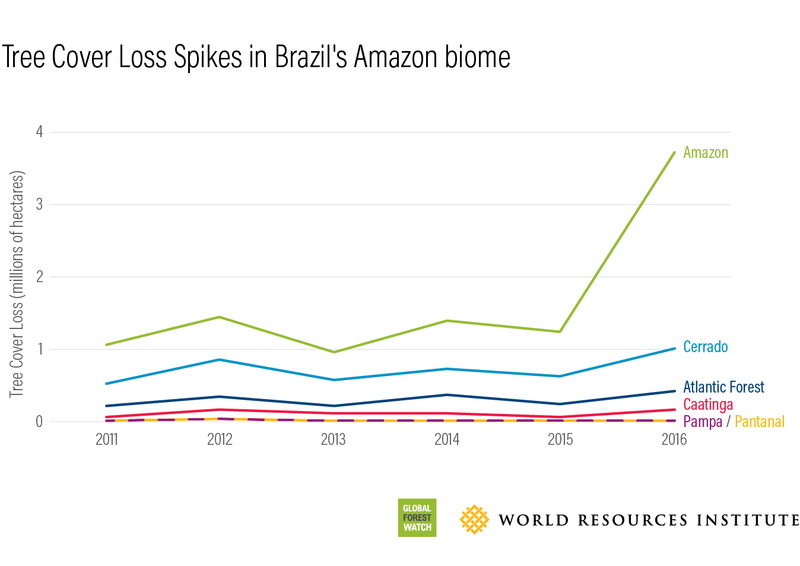 Deforestation due to agriculture, logging, and mining continue to drive global tree cover loss from year-to-year.” —Mikaela Weisse and Liz Goldman (Global Tree Cover Loss Rose 51 Percent in 2016 « Global Forest Watch). This entry was posted in Forestry and tagged forest-decline, forest-loss by GarryRogers. Bookmark the permalink. It is important to spread this information. The land management agencies of many governments would like us to believe that forests are being properly managed for sustainable yield. We need them to try harder to control their avarice and their friends in the legal and illegal timber industry. 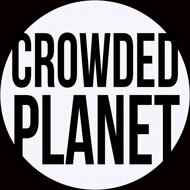 great blog and I started following you be uase of the great effort you do. Deforestation is abig problem, but people should also be made aware of what upturned peatlands release into the air. 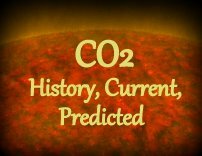 Whether in Borneo or Brazil or even Europe up to recently, when native vegetation was removed to plant Palms for palm oil or other none native species, thousands of years worth of CO2 fot released into the air. Also pure drinking water was lost, and the devastating impact on the health of people and animals who lived around these areas worsened. Reforestation will solve a timy bit of the problem given the alarming increase in the use of fossil fuels, but peatlands also need to be covered again, to make a bit of a bigger difference to. Anyway great blog, amd well written, thank you for keeping it up, and good luck to us and what remains of our future! Bee, thank you for your comment. It is sad how much we have to do to clean up the mess we’ve made. Bee; the smog was heavy near the Phoenix airport yesterday – either the smog gets you down or United gives you a beating – hope it clears soon.